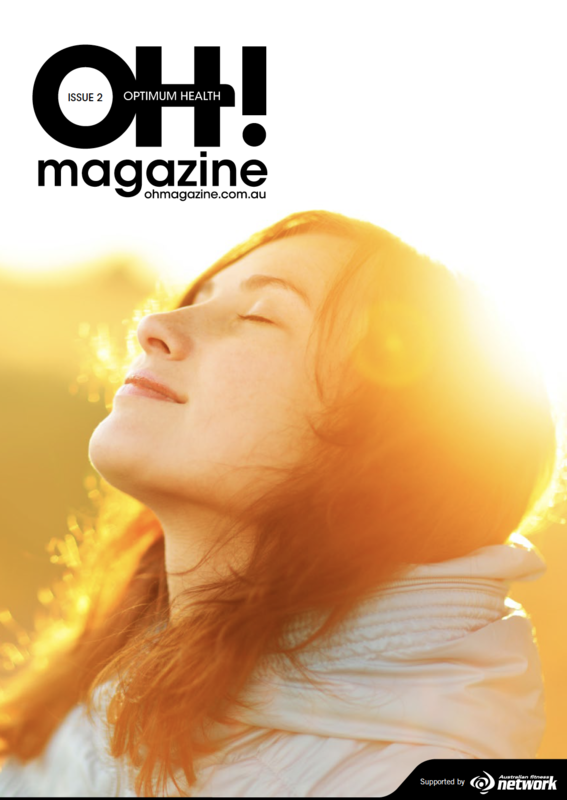 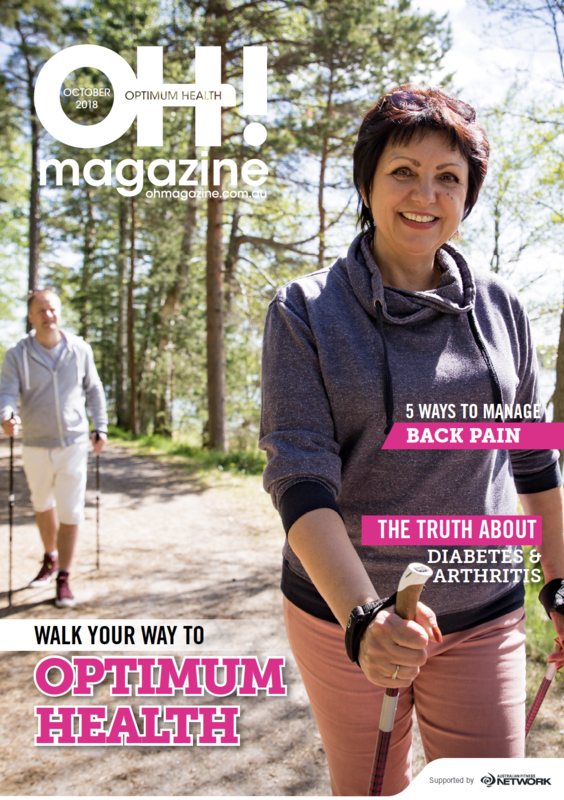 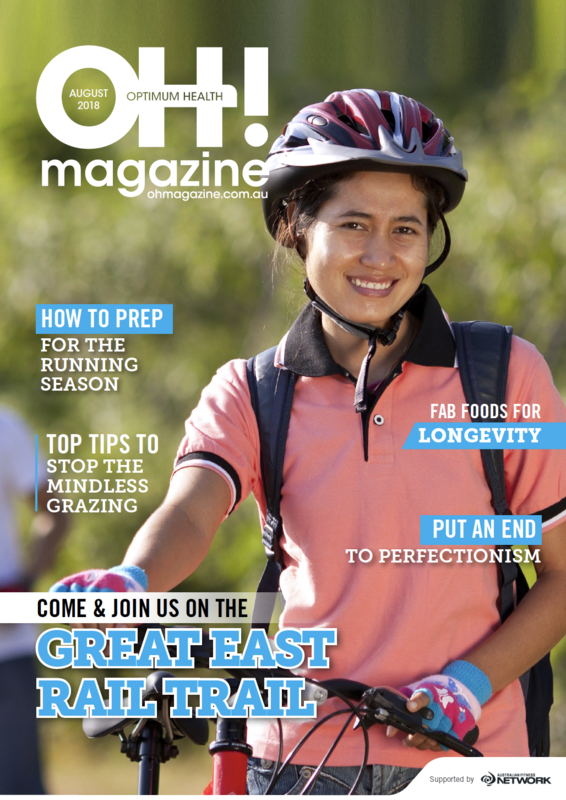 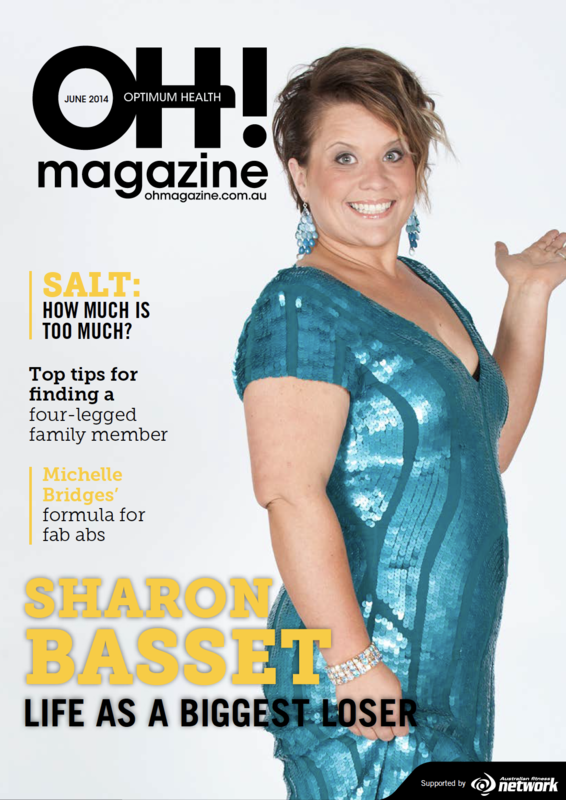 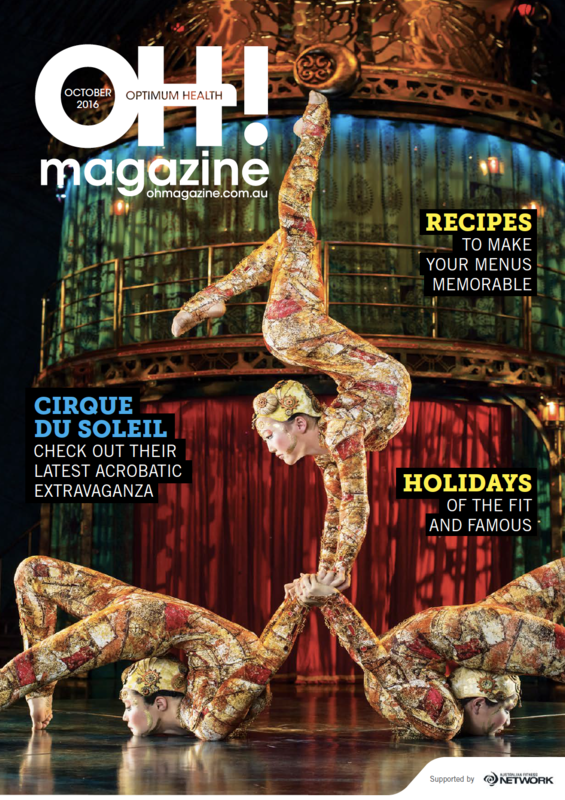 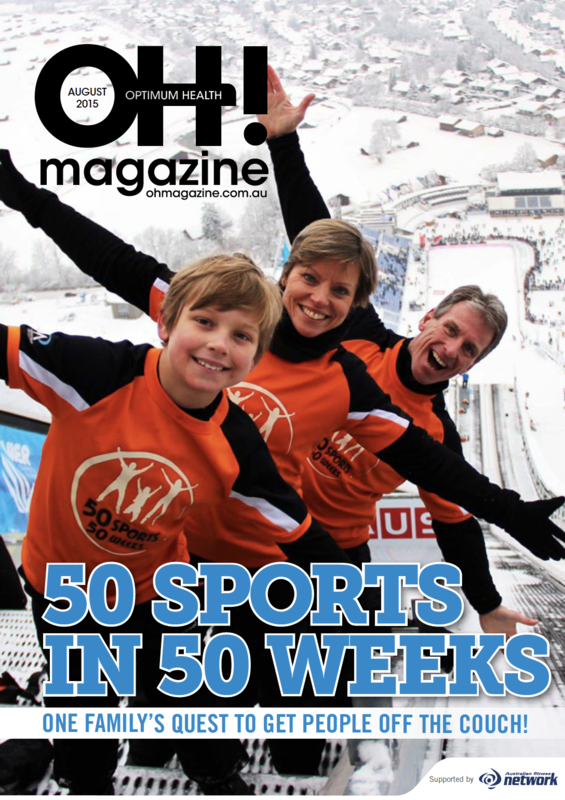 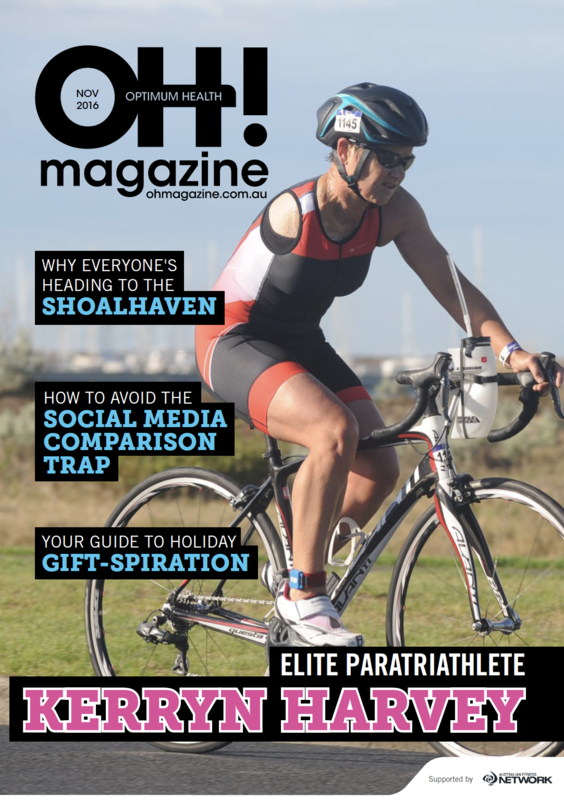 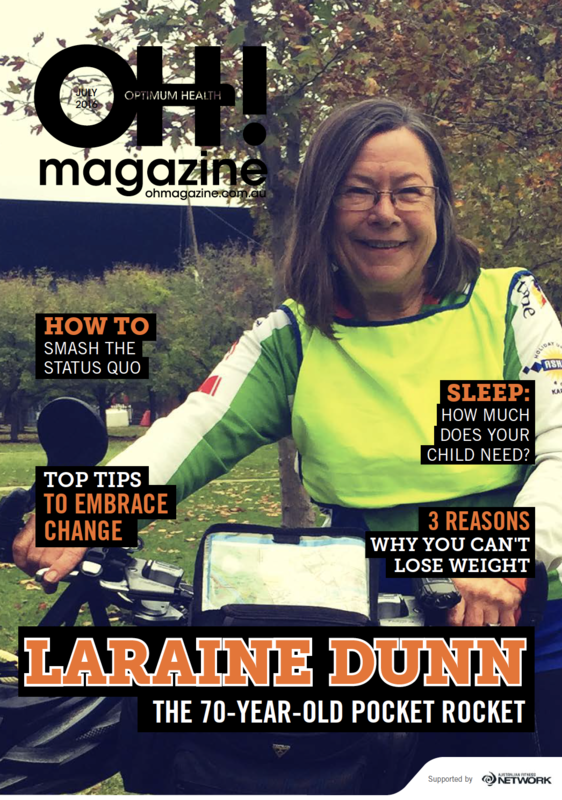 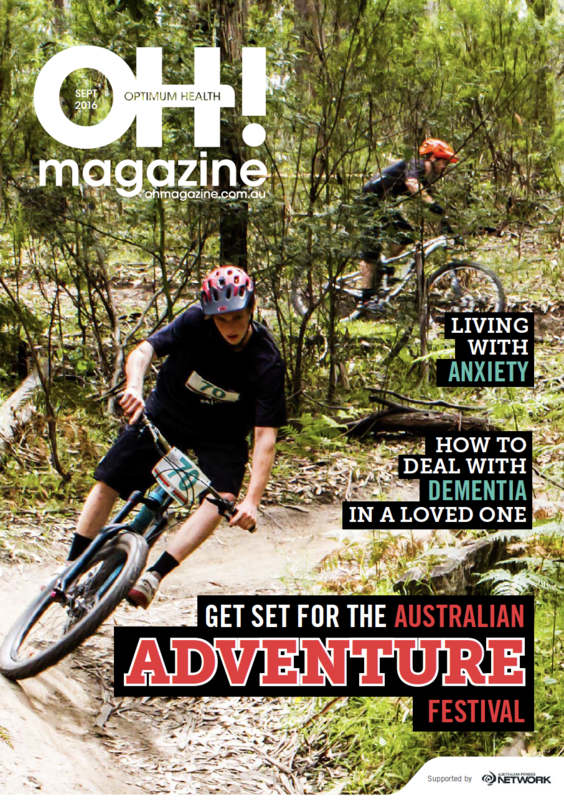 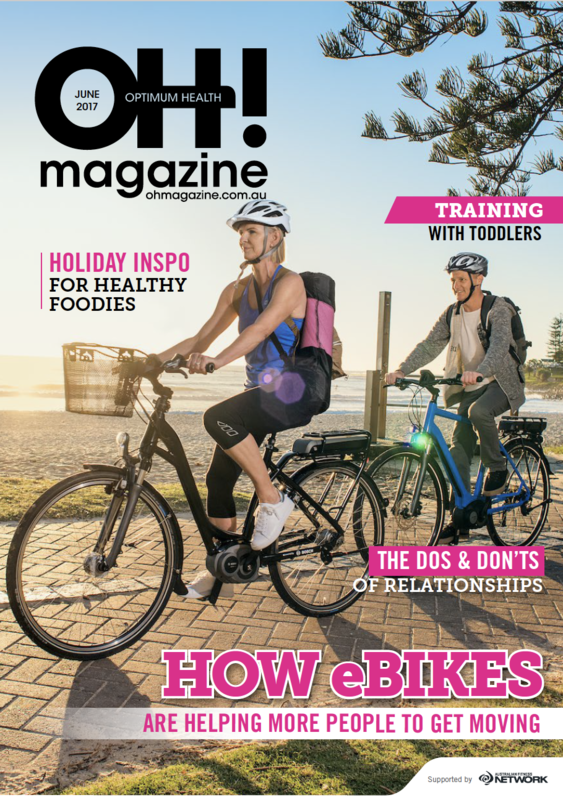 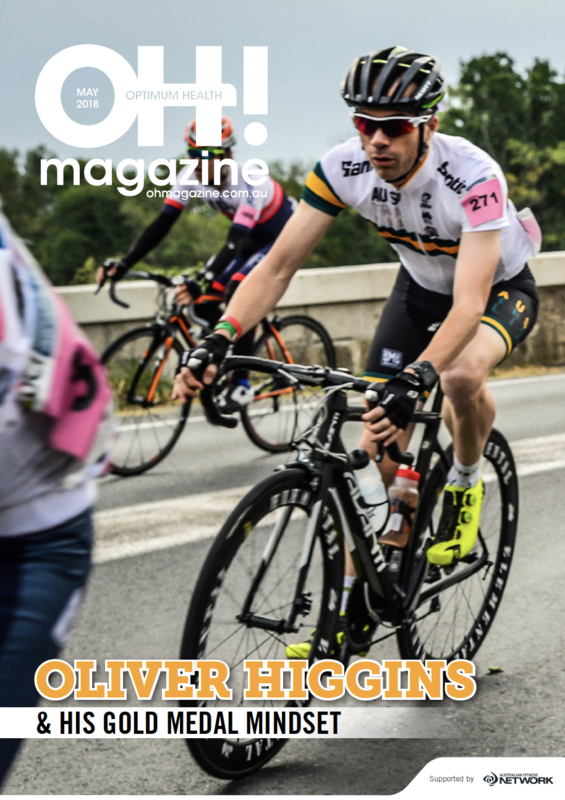 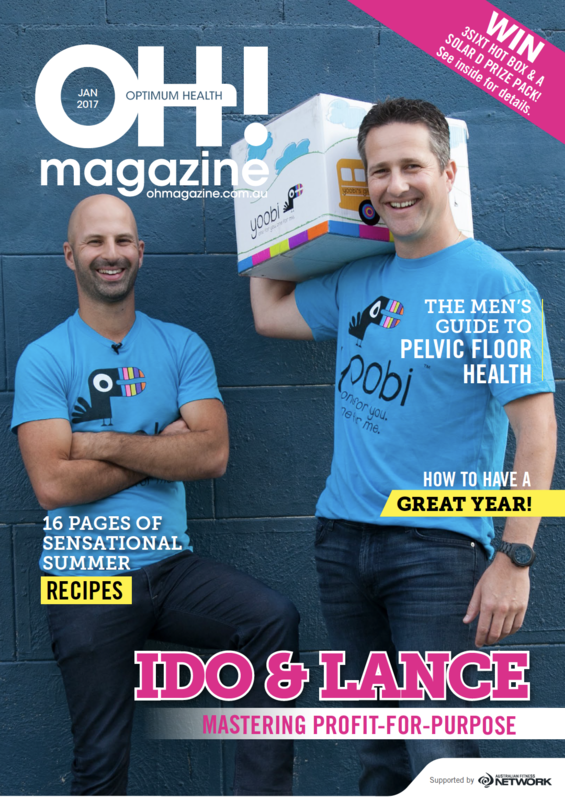 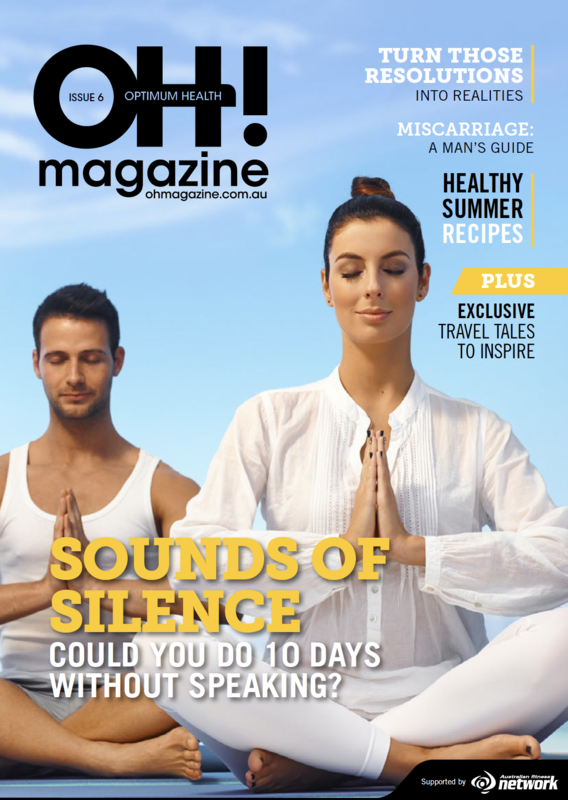 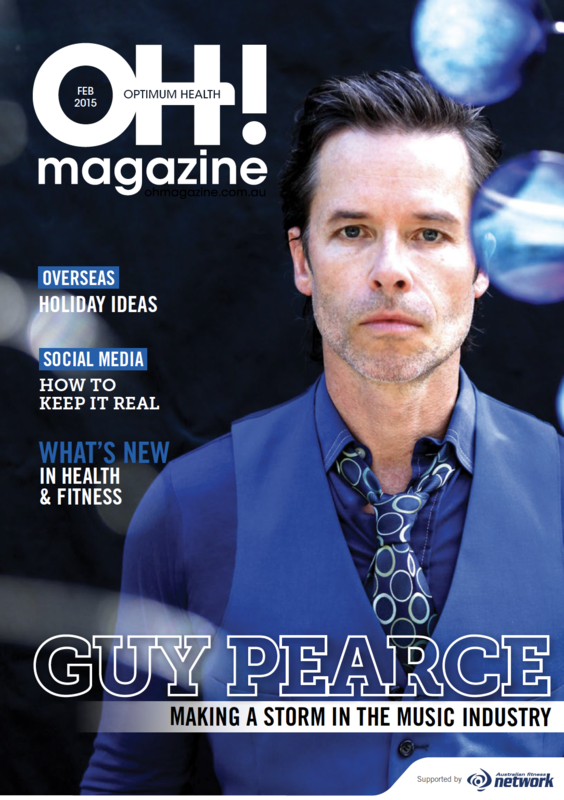 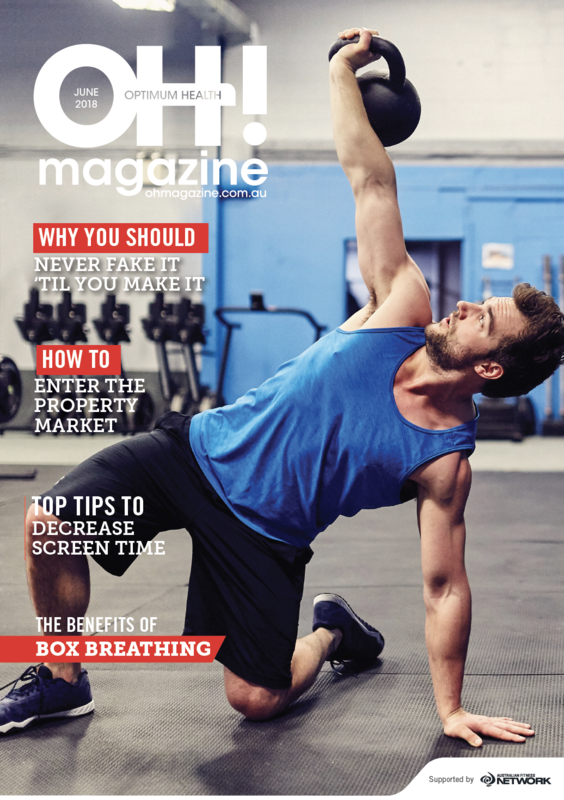 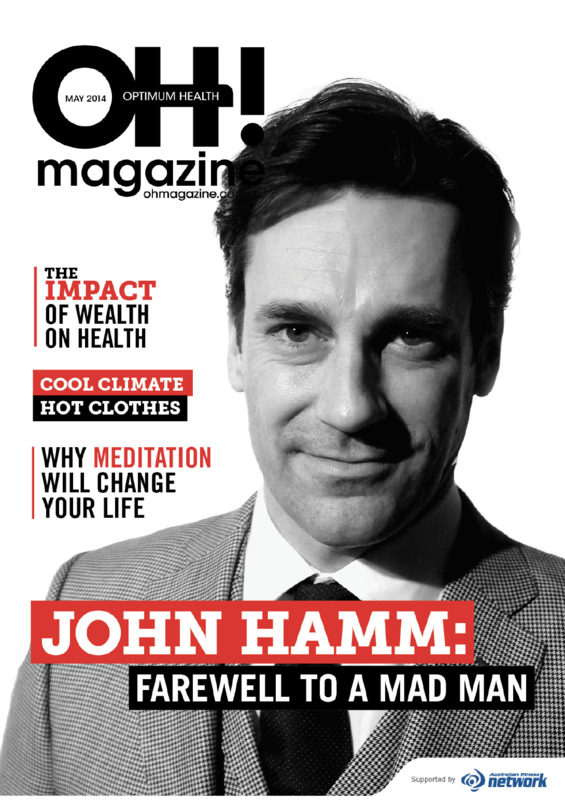 Over the course of five and a half years, as the owner, publisher and editor, we produced 65 issues and 346 versions of OH! 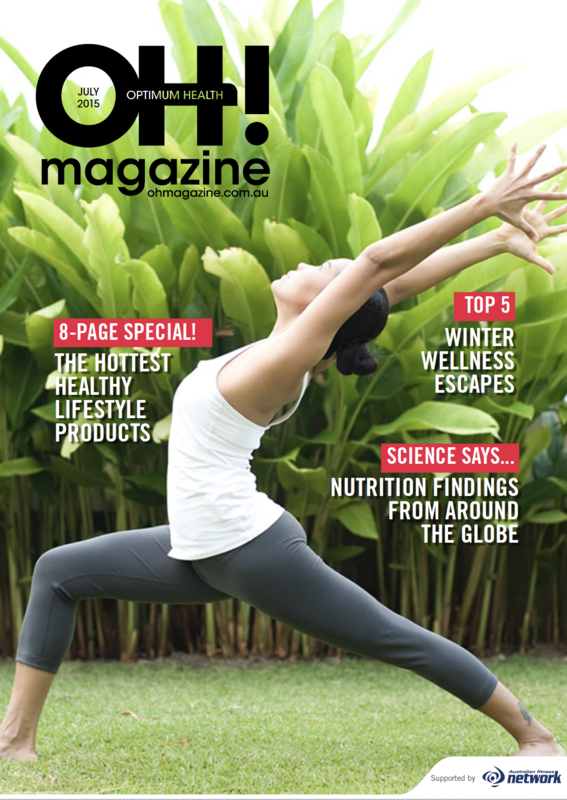 Magazine, as well as 17 specialty publications. 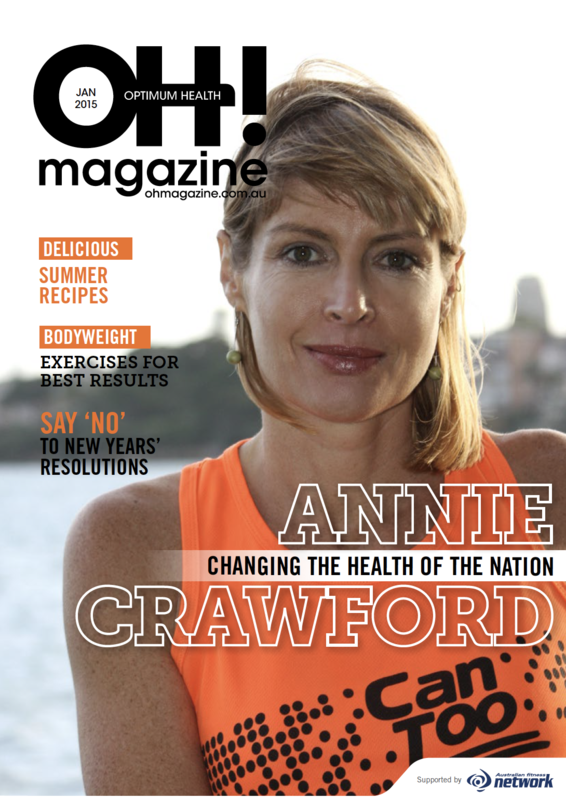 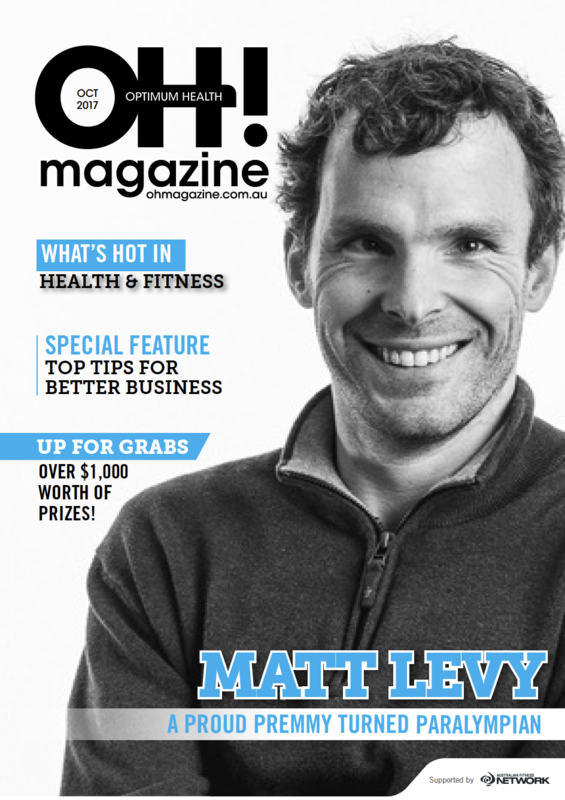 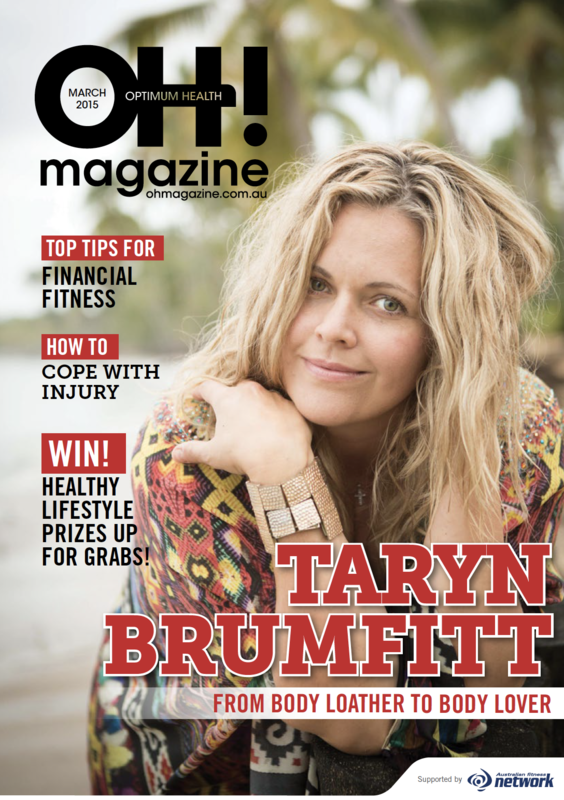 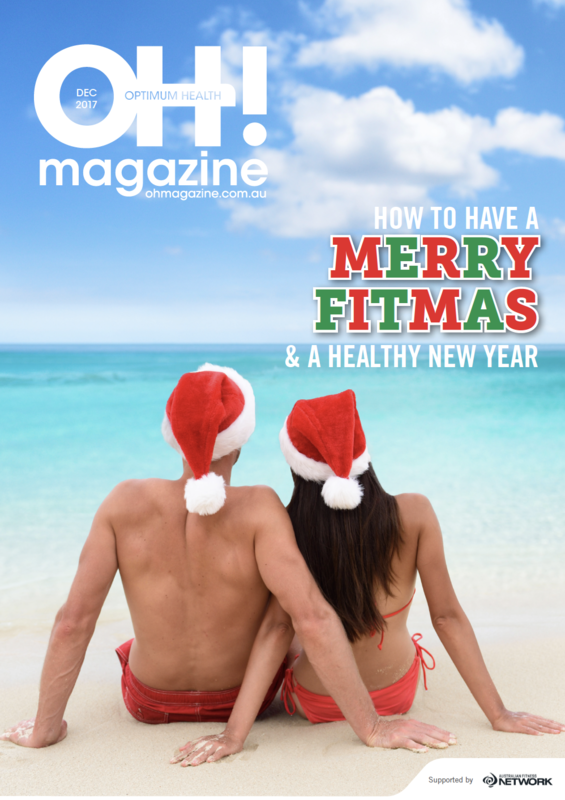 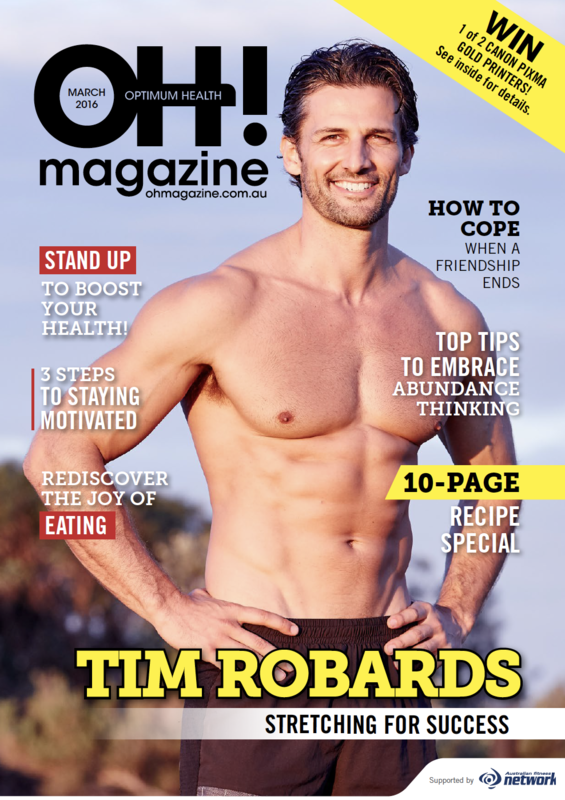 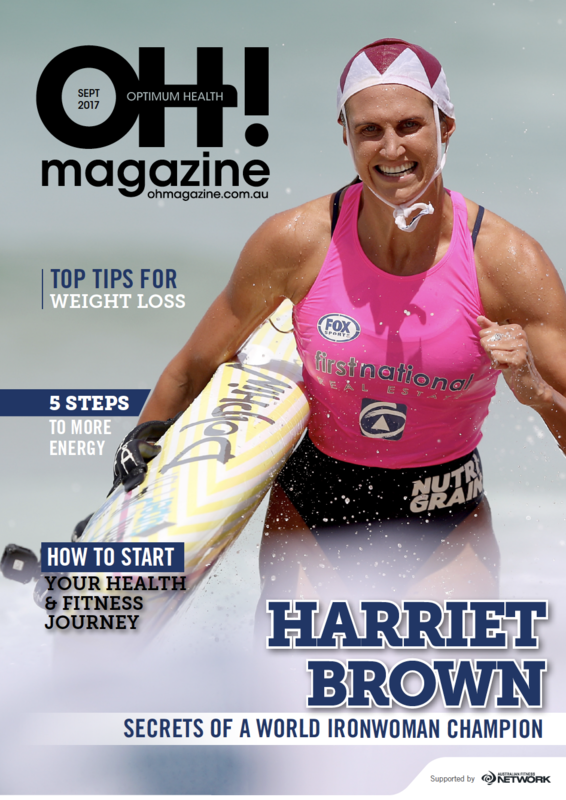 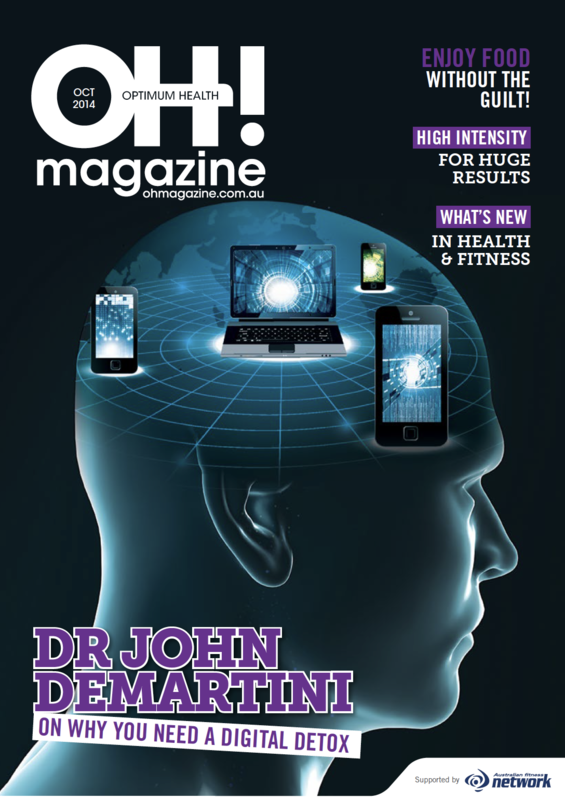 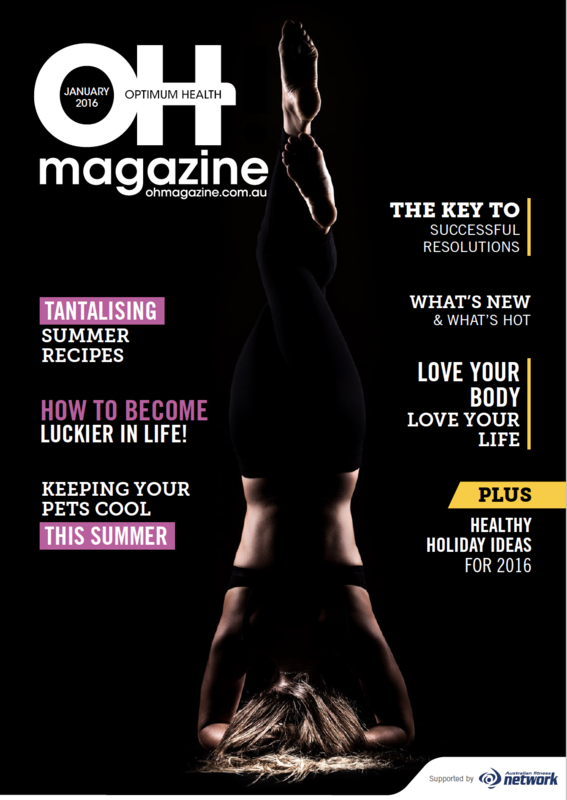 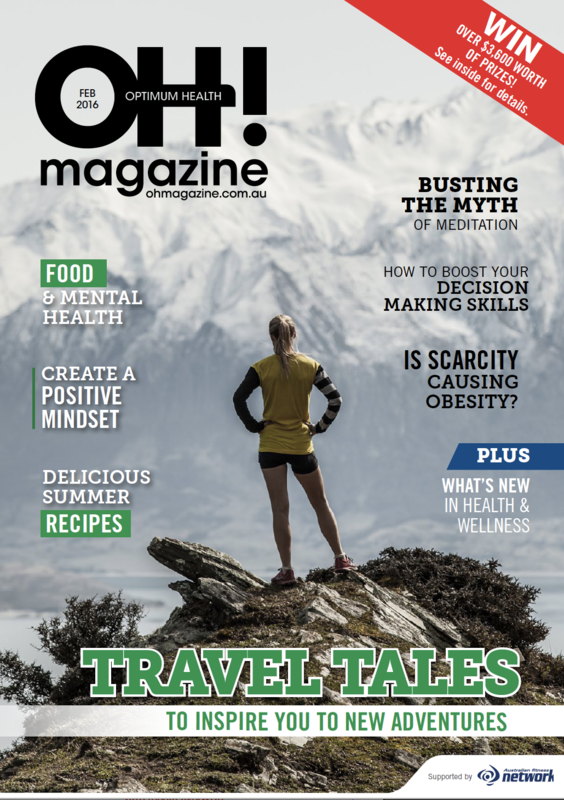 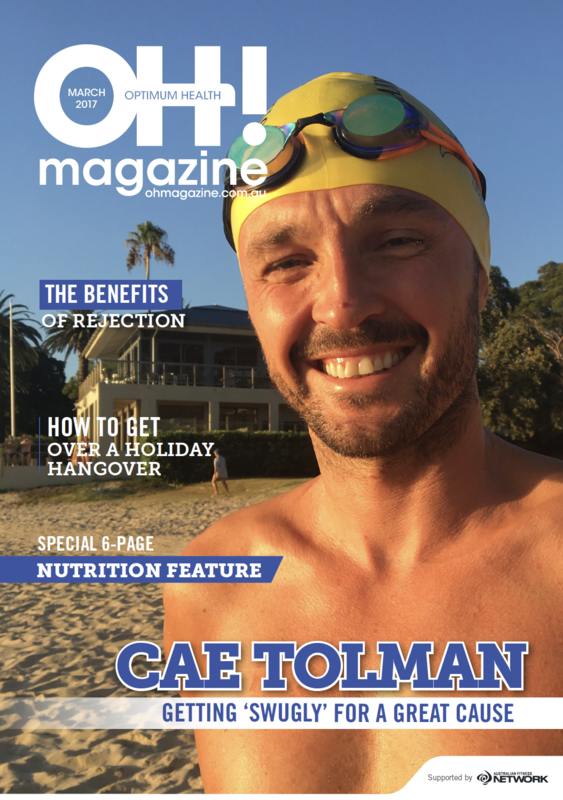 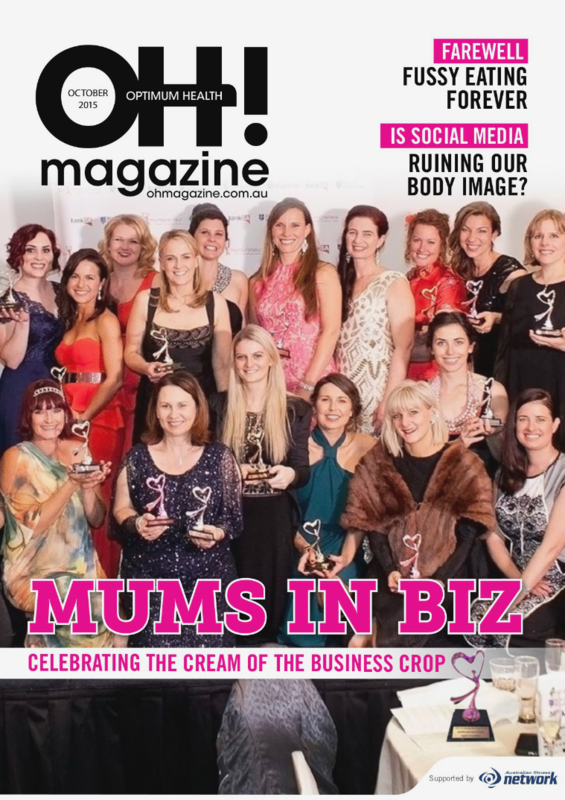 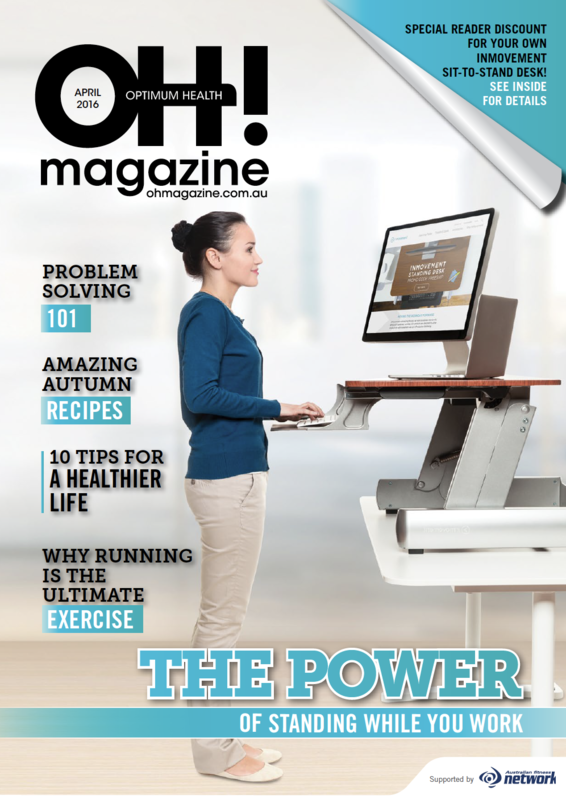 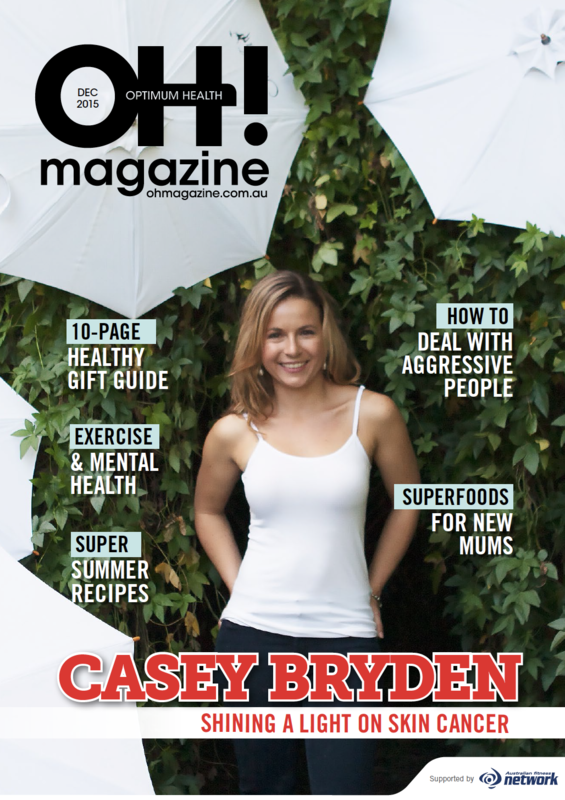 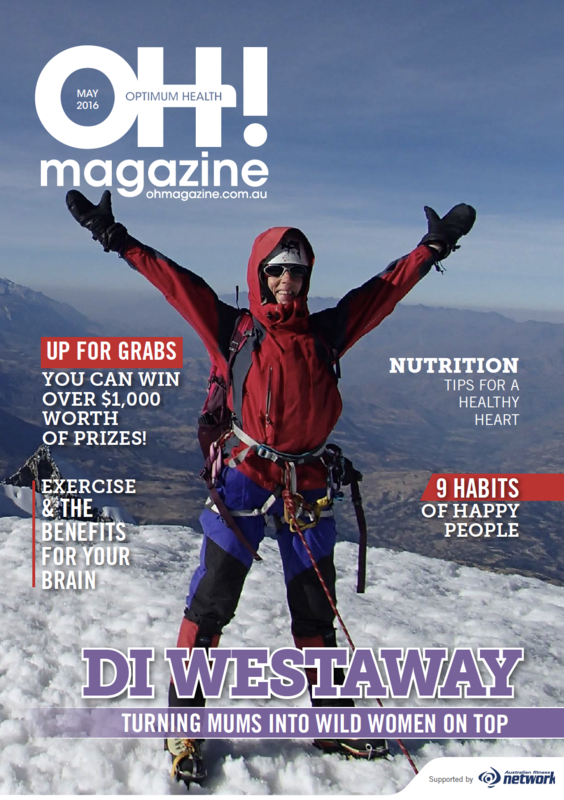 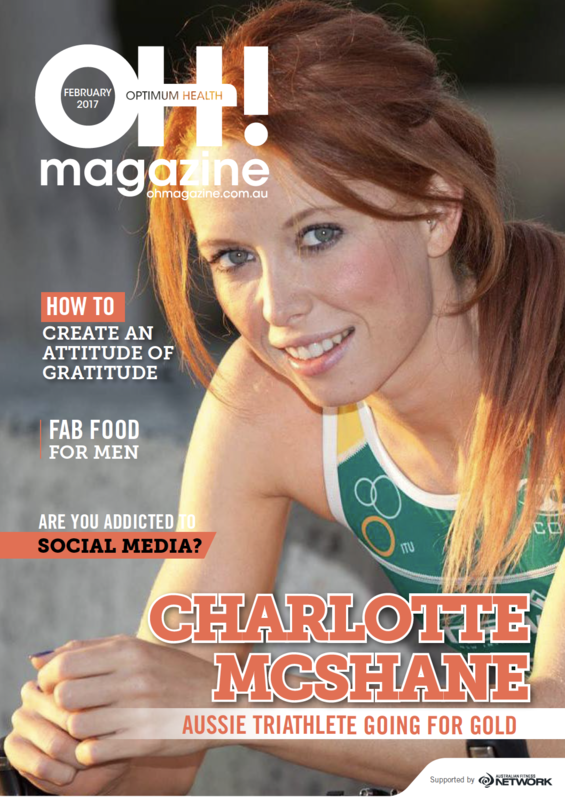 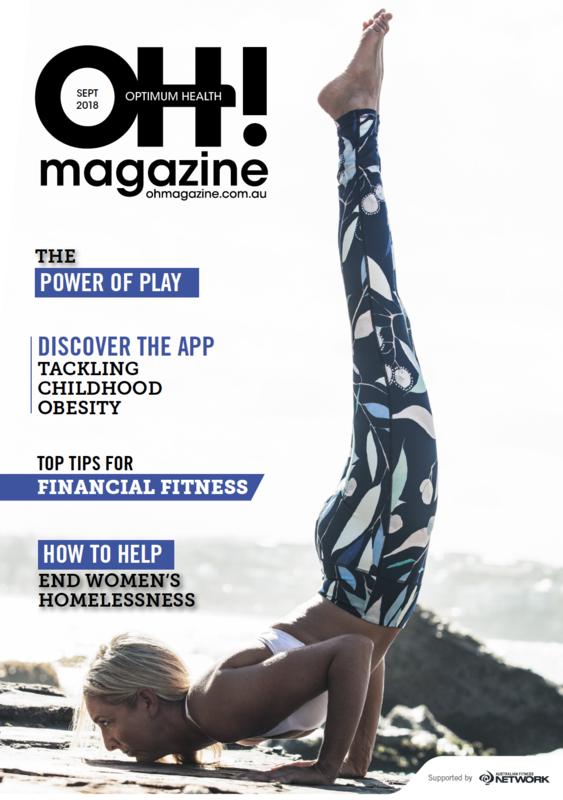 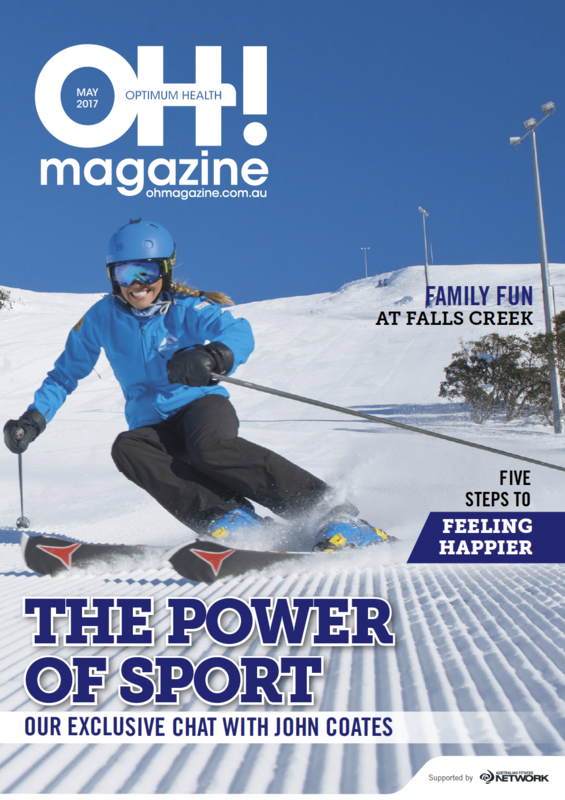 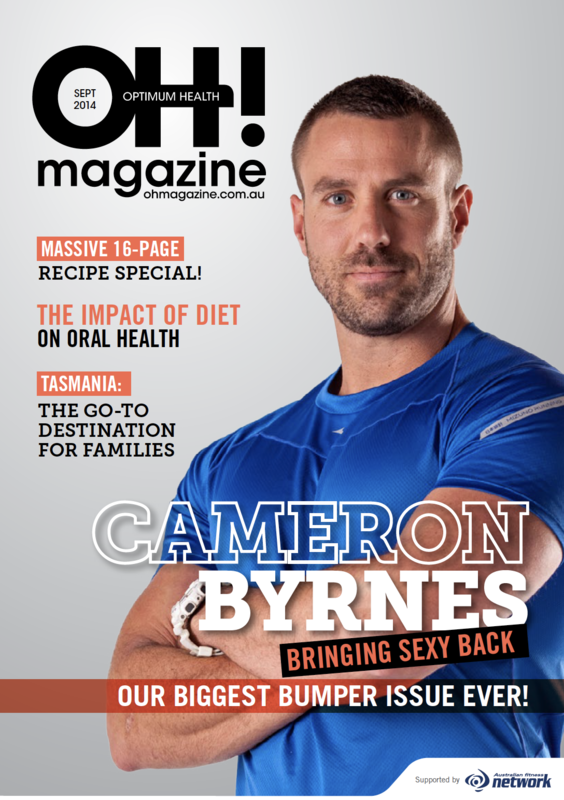 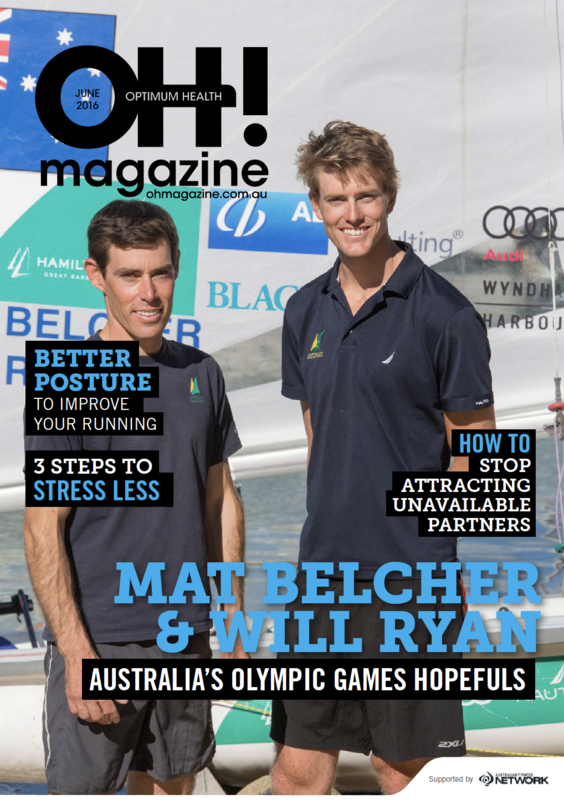 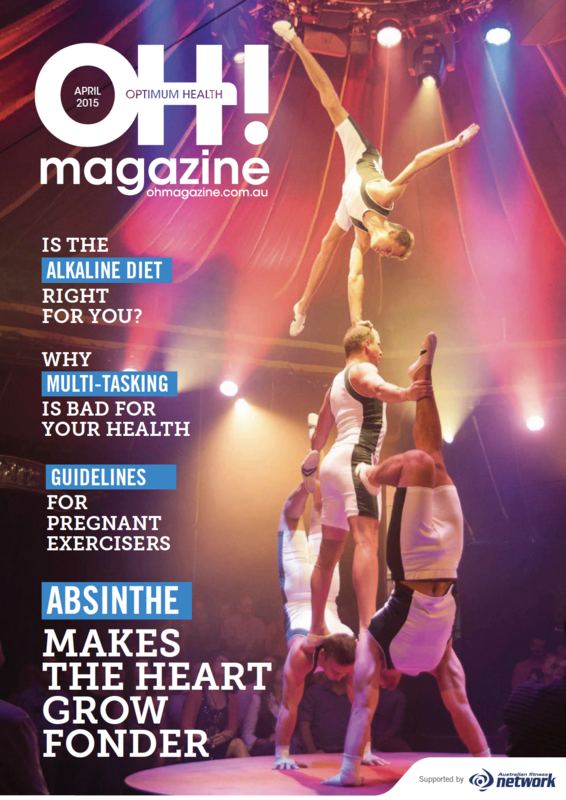 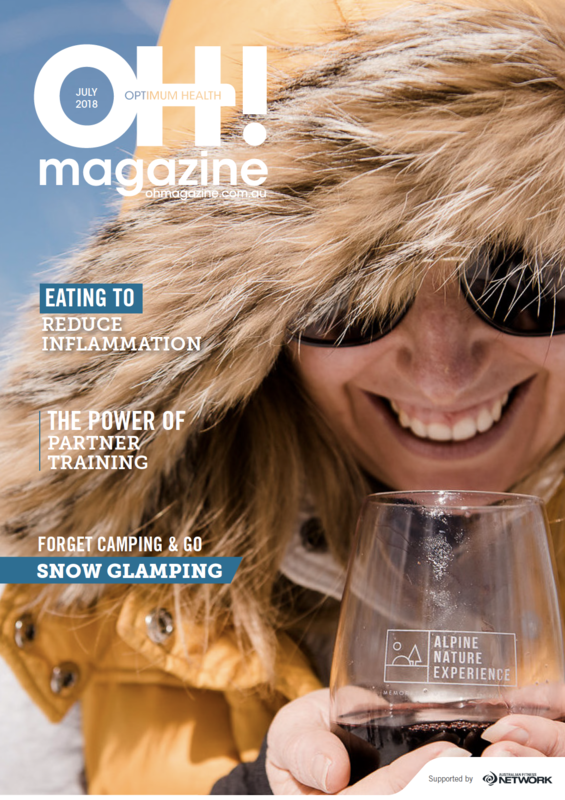 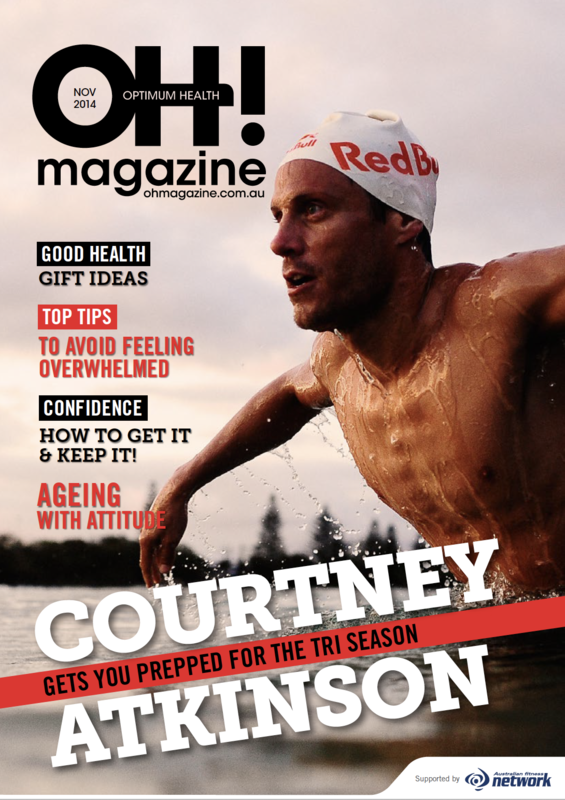 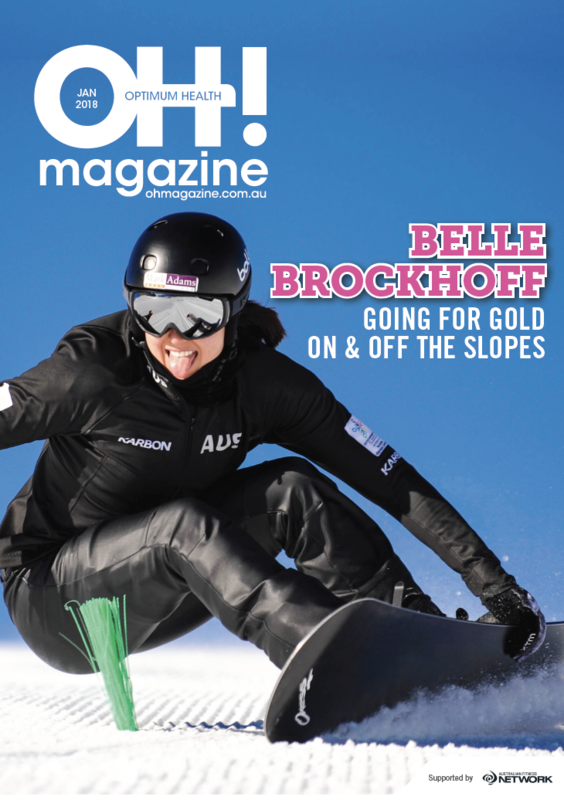 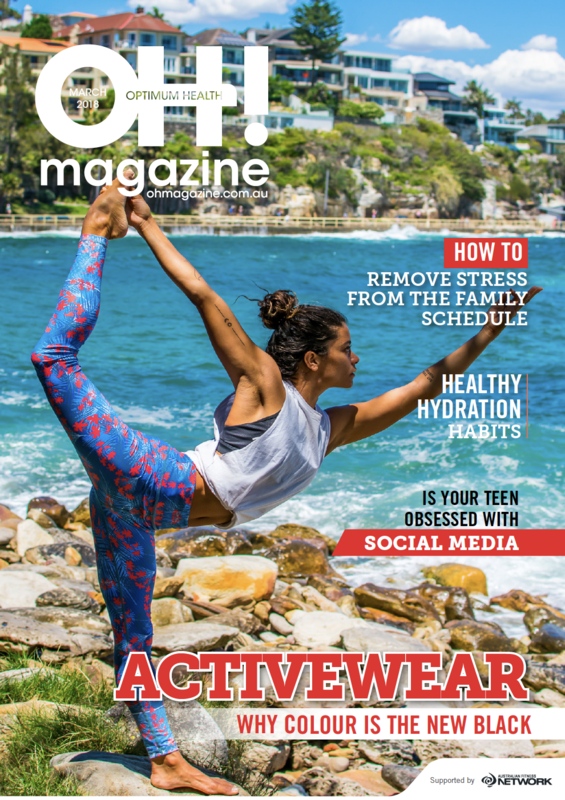 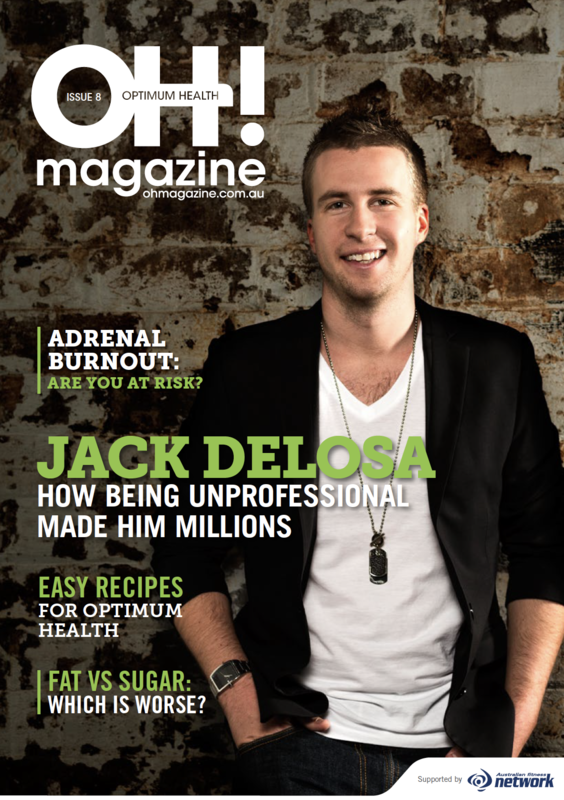 During this time, the publication won numerous awards – both local and national – and we are extremely proud to have created Australia’s and New Zealand’s first and only online, customisable, money-making magazine for health clubs. 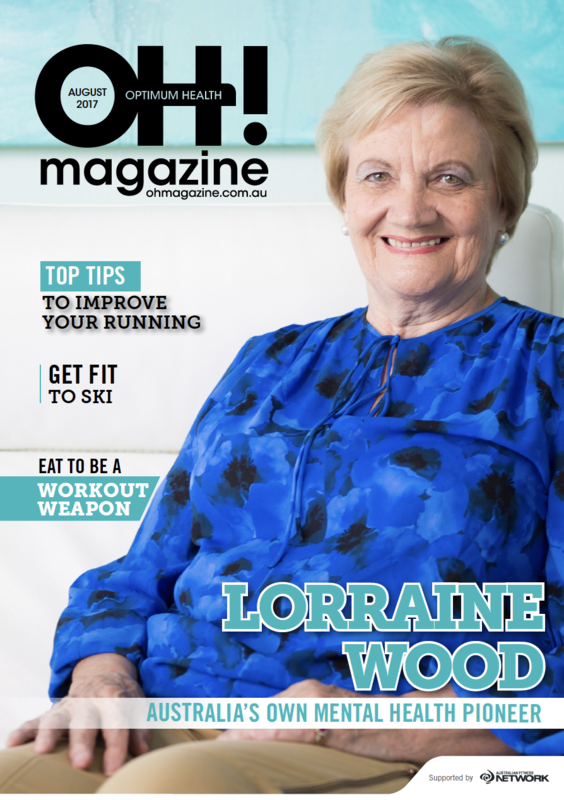 Scroll through the images below and click on any front cover to view that edition online.